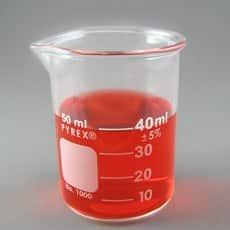 This 50ml beaker offers the quality and reliability of PYREX from Corning's 80 years of premier manufacturing of lab glassware. The beaker has a white single graduated metric scale and a large marking area. 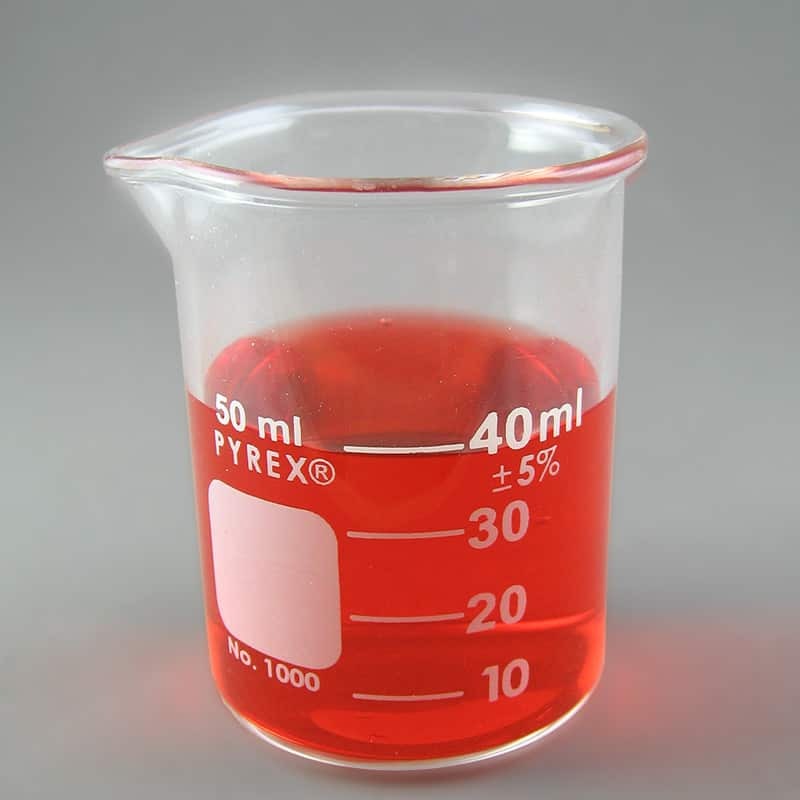 Designed to ASTM E960 dimensional requirements for standard labware beakers.